Apple TV Grows Over 100% for the Quarter, but "Still a Hobby"
One has to wonder just how many units Apple has to sell of a product before it no longer considers it a hobby. Case in point? 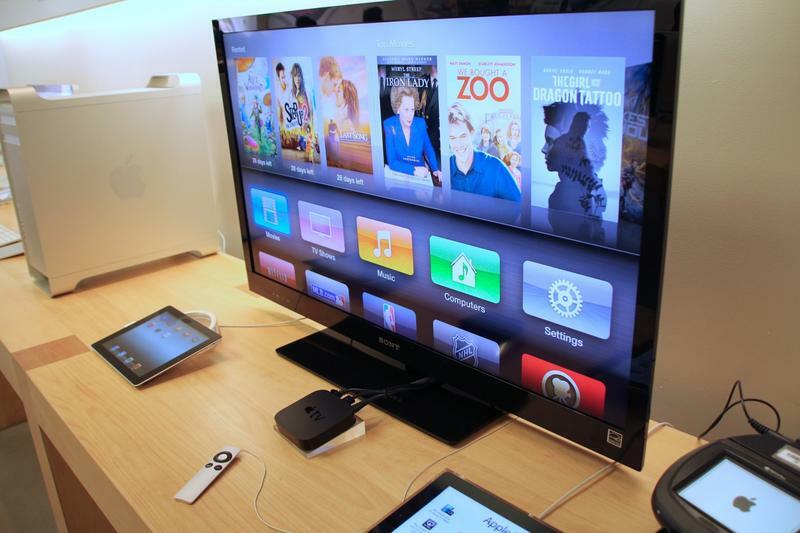 Apple TV. During today’s Apple’s quarterly earnings call there was no mention of the Apple TV until Ben Reitzes of Barclays finally asked how the hobby was doing. Tim Cook chuckled a bit as Apple always leaves this out fo the quarterly calls until someone asks. What we learned was the set top box sold 1.3 million units in the latest quarter, a growth of over 100 percent year over year, and brought the total for the fiscal year to 5.3 million units. Fiscal year 2011 saw Apple sell 2.8 million units, a growth of around 89 percent for the year. The Apple TV has almost become like Apple’s version of Pinocchio, and we all look forward to the day we can refer to it as a real product.